Welcome to the Little House Companion. I'm so glad you are here. I'm Annette. 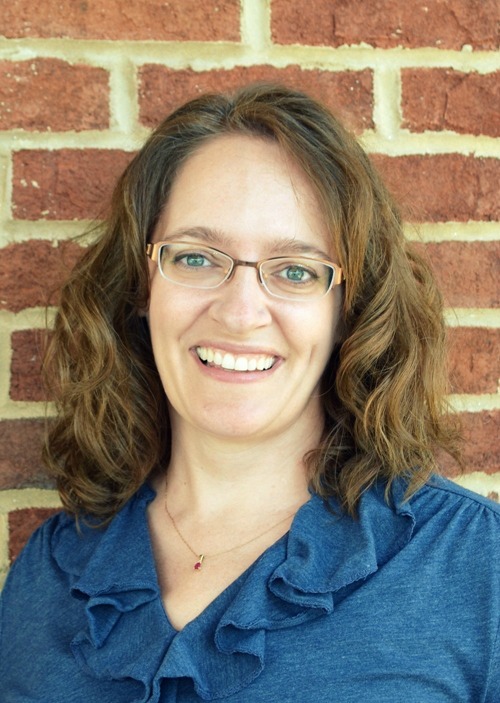 As a former teacher and nonfiction author, I love to share what I learn with others. When I was pregnant with my first child, I bought a new set of Little House books, not knowing if I would have a son or daughter...just knowing I would share them with my child. 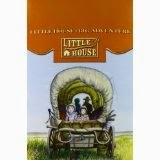 Now I've read the Little House books multiple times with my children and for my own pleasure. When I began to research more about Laura Ingalls Wilder, I began Little House Companion. In addition to blogging here at Little House Companion, I also provide programs and workshops related to Laura Ingalls Wilder. Learn more at my website! Want to do it on your own? No problem! I have a four-part blog series to help you create your own Laura Ingalls Wilder celebration. I also write nonfiction for children. 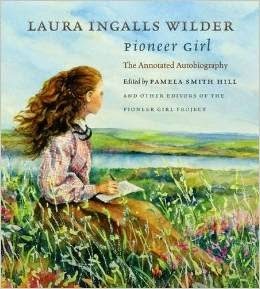 Yes, I hope to write about Laura Ingalls Wilder someday. For now, check out my books on my author website. 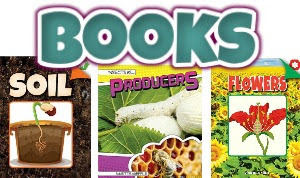 I currently have three books with Rourke Educational Media with two more set for publication later in 2018. Learn more about the Little House Companion and why I began it. You can also visit my website to learn more about my writing, school talks, presentations, and more. Below sign up for my newsletter or blog posts. Free Little House printables with both! Thank you!